Universal Waste Management With Cleanlites Recycling Inc.
Searching for a comprehensive solution for recycling universal waste? Look no further, Cleanlites recycles all types of universal waste created in a corporate, municipal and institutional environments. 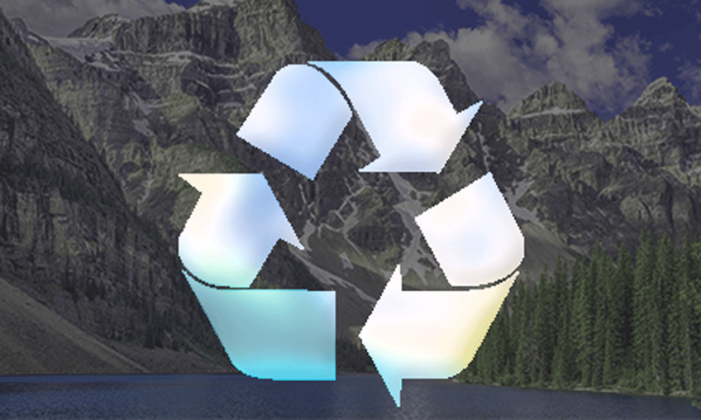 Our customers are able to drop off their universal waste at one of our recycling facilities, but if you’re too far away to drop off at one of our locations you can purchase a battery, lamp or ballast container that includes free shipping from our sister company, Lampmaster. It’s just one or two batteries, so what’s the harm in simply tossing it in the trash? Even a single battery contains a significant amount of hazardous chemicals, materials and metals; such as mercury, lead, cadmium, and lithium. When a battery ends up in a landfill, these toxins are released into the soil and over time can reach ground water, causing damage to the environment and the health of citizens. 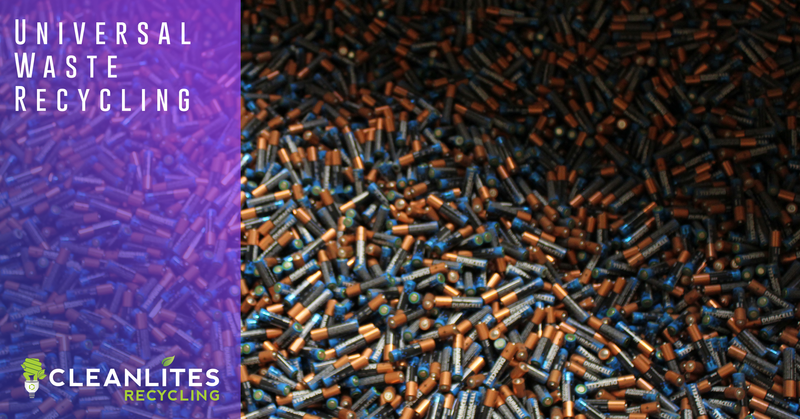 There is no federal legislature in place that mandates or regulates recycling of universal waste, and California is the only state that requires battery recycling by law. This does not stop Cleanlites from ensuring no harmful universal waste ends up in landfills.